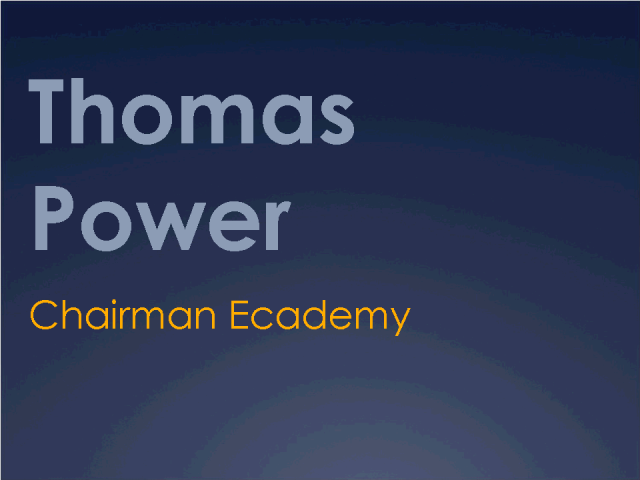 Thomas Power is an experienced business leader, who has successfully founded, built and sold a number of businesses in the E-commerce, Social Media Networking and Call Centre arena. He has an excellent access to extensive global network of key people. Thomas is also a former apprentice to Sir Alan Sugar 1986-1988.